The boys basketball team will be taking on King High School in a Cross Zone Game. The Varsity boys will be playing for a trip to the UIL state playoffs. Thursday, Feb. 15th @ Moody High School Freshmen @ 5:00pm Junior Varsity @ 6:15pm Varsity @ 7:30pm Come out and cheer on our Wildcats!! 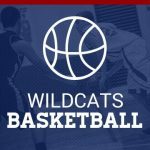 The games on Tuesday, December 19th at Flour Bluff have changed to: 5:00pm – JV Boys & JV Girls 6:30pm- Varsity Girls & Freshman Boys 8:00pm- Varsity Boys & Freshman Girls Good Luck to all of our Wildcats & Ladycats! There will be a boys basketball parent meeting on Wednesday, Nov. 29th @ 5:30pm in the Big Gym at the High School. 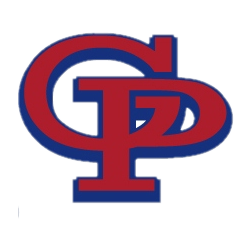 What: Boys Basketball Parent Meeting When: Wed, November 30th at 6pm Location: Big Gym at the High School All boys basketball parents are asked to attend this informational meeting. 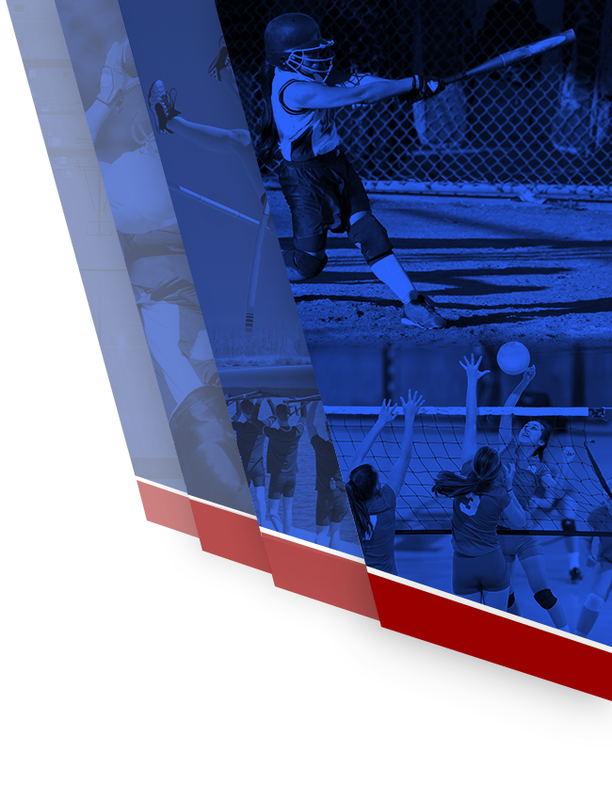 Come on out and support your Ladycats and Wildcats tonight at G-P vs Calallen. Games start at 5pm. Varsity girls start at 6:15pm and Varsity boys start at 7:30pm.